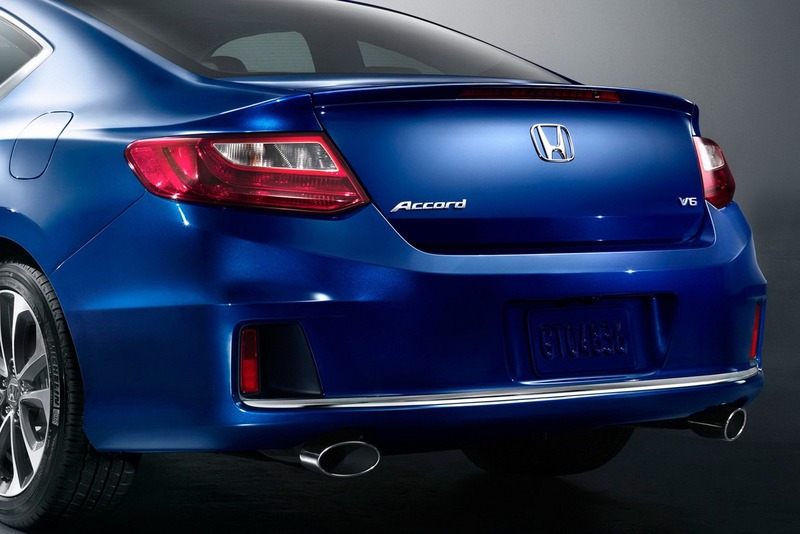 Honda has come up with their latest- Accord belonging to the ninth generation. 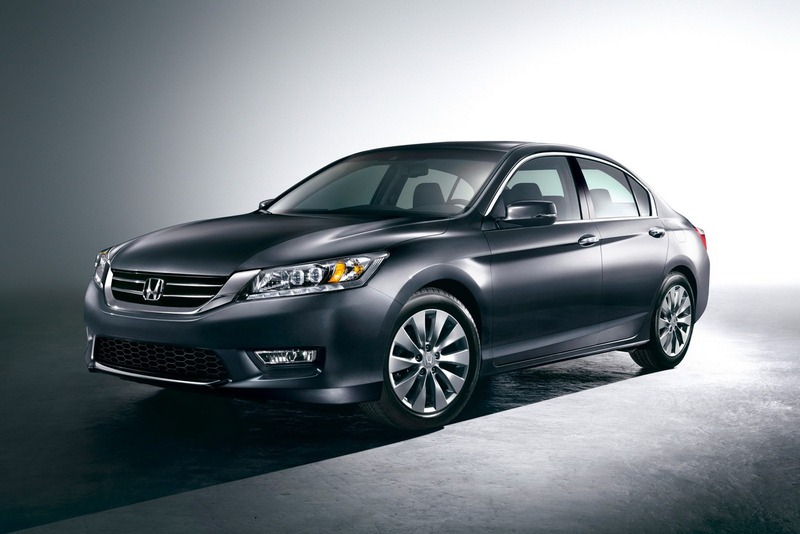 The car is available in coupé and sedan variations. 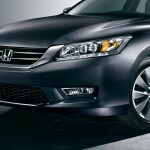 They have released officially the pictures of these mid-sized cars. 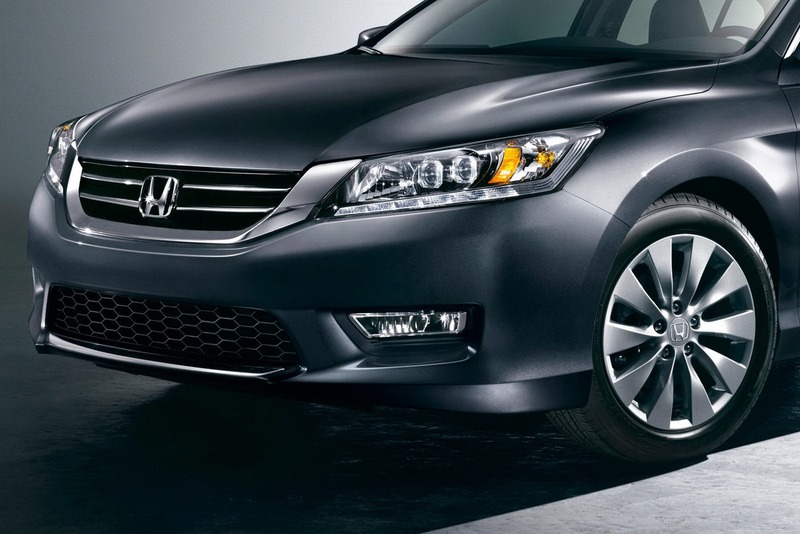 The newest Accord sedan eschews the look and details of its previous model. 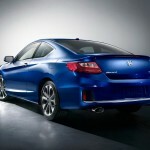 The coupé’s body style is not a surprise as the automaker had shown a similar version of this model at Detroit’s Auto Show earlier this year. Both the cars’ looks are believed to be “most sculpted”. The cars give the impression of being compact. They are visibly cut down in length. 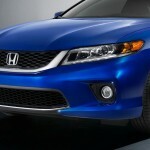 However there has been no compromise made in terms of cargo and passenger space. 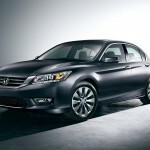 This Japanese automaker had announced previously that the upcoming models will have certain originalities. 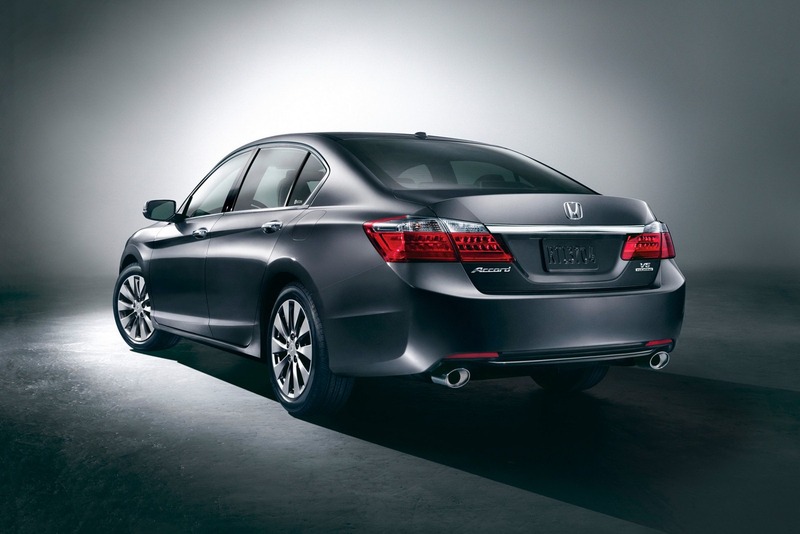 It introduces certain warning systems pertaining to forward collision and lane departure. 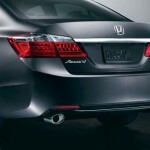 It also includes regular rearview camera used for parking and also includes detection of blind spot. 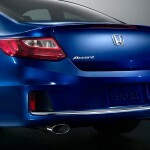 Way back, in the month of January, during the revelation of the concept of the coupé, Honda declared that the forthcoming Accord models will be less heavy than all its previous models. It evidently has a shorter size and is packed resulting in better driving and management dynamics. 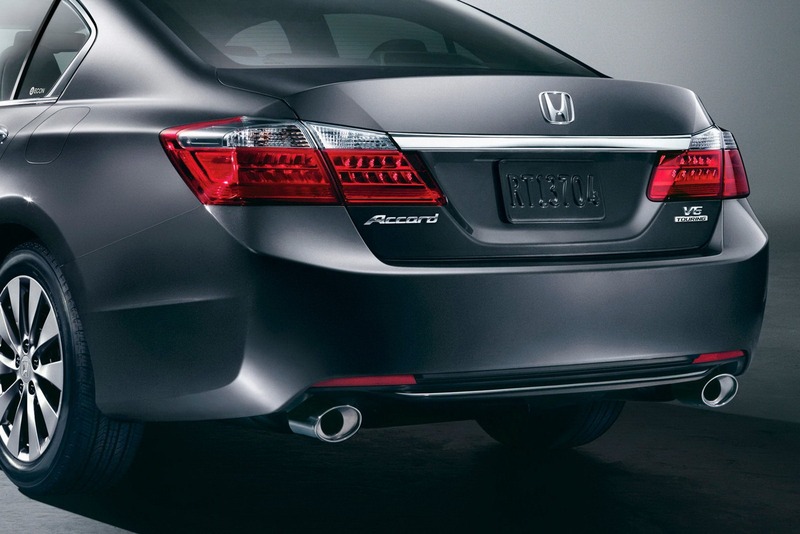 Accord introduces three revised engines. It has a hybrid powertrain that links a gasoline unit comprising of 4 cylinders (2.0 liter) to an electric CVT and a 6 kWh battery (lithium-ion) that feeds on 161 hp. 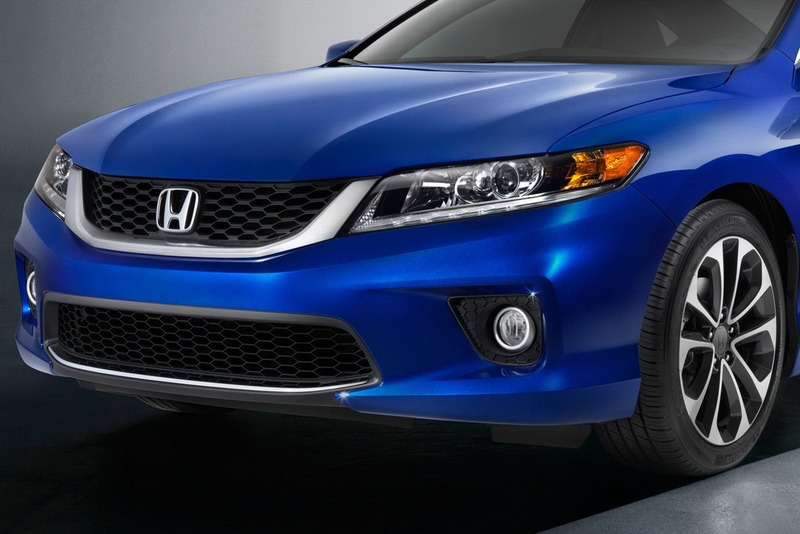 The two-motor hybrid mechanism moves through a gasoline-electric, a direct-drive and an all-electric mode. 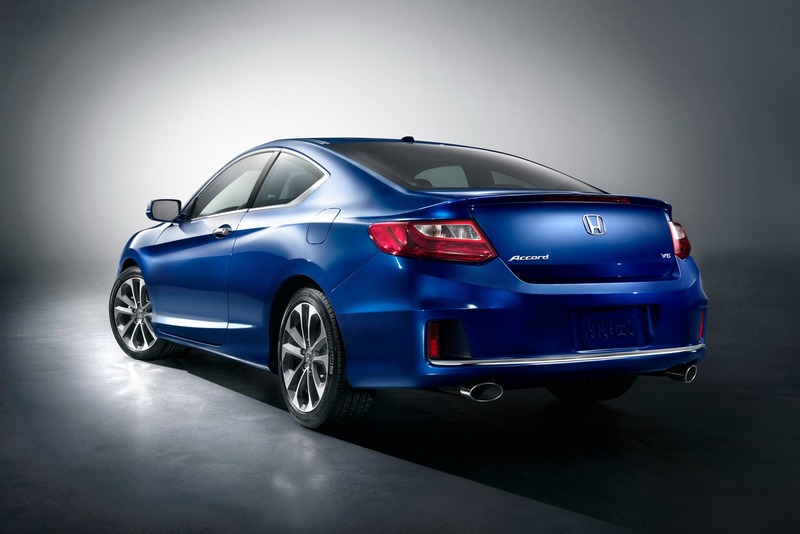 The first uses a 2.4 liter DI engine that churns out 181 hp with a peak torque of 177 lb-ft and the second a V6 i-VTEC (3.5 liter) with better thrust. These are paired with manual and automatic transmission respectively. 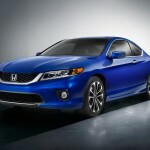 In the third mode, Accord plug-in Hybrid will be able to cover 10-15 miles at a speed of 62 mph. 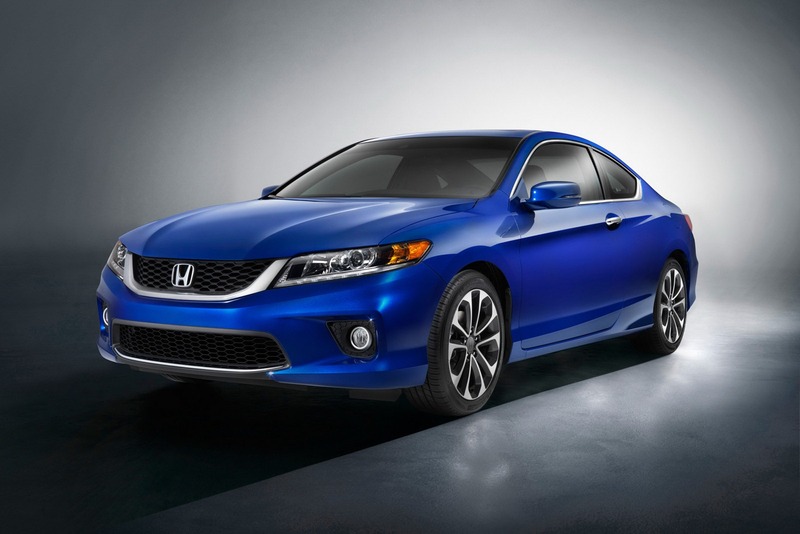 The battery can be recharged in an estimated time of 1.5hrs to 4hrs using a 240V or a 120V charger respectively. 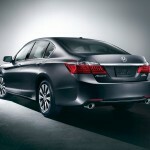 During fall these cars will go for sale in North America.